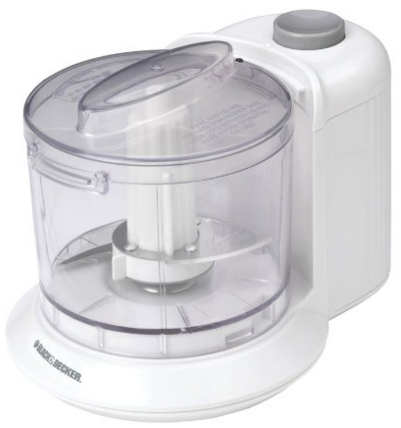 Black & Decker HC306 1-1/2-Cup One-Touch Electric Chopper Just $13.50! Down From $68.65! You are here: Home / Great Deals / Amazon Deals / Black & Decker HC306 1-1/2-Cup One-Touch Electric Chopper Just $13.50! Down From $68.65! Make chopping easier with the Black & Decker HC306 1-1/2-Cup One-Touch Electric Chopper for just $13.50 on Amazon down from $68.65! Get yours now while it lasts!